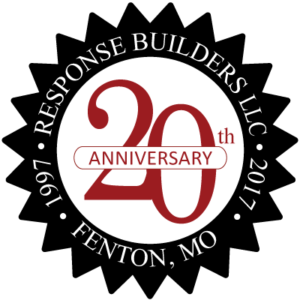 Response Builders is a St. Louis, MO based website design firm specializing in custom search engine marketing solutions. Our services range from custom website design to WordPress web sites to logo creation and email marketing. Our niche is search engine optimization (SEO) ….the art of enhancing website code making it search engine friendly. The result is eye-catching websites that are functional, usable and rank prominently in the search engine results pages (SERPs). Higher positioning in the search engines directly translates to more traffic to your website and more traffic means more business for you.